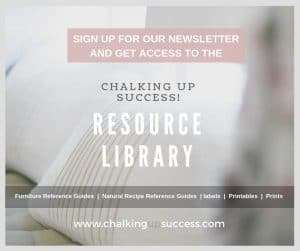 Chalk paint media stand makeover - priming and painting - Chalking Up Success! 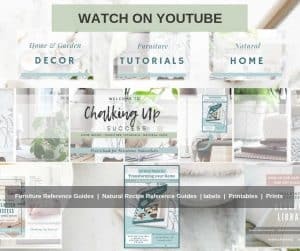 This is part two of the chalk paint media stand makeover series. 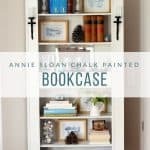 This post covers priming and painting the first coat of Annie Sloan Chalk Paint in Duck Egg Blue. 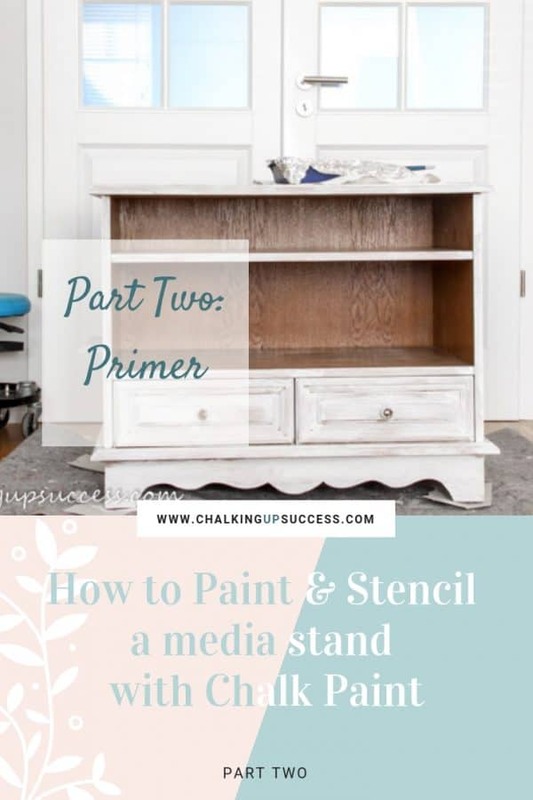 If you missed it, you can read the previous post (Part One) here: Painting and stencilling a media stand with chalk paint – Cleaning/Prep. To make painting easier, it’s usually best to remove the hardware but I couldn’t do that with this media stand because there were no screw heads on the inside of the drawers and the pulls seemed to be glued on. I wasn’t worried about that though, because the drawers wouldn’t be seen once the media stand was in place anyway. If you need to stop your project in between like I did with this, (it’s very rare that I can finish a project in one day or even two) to keep your brush fresh and not have to wash it in between coats you can just wrap it really tightly in cling film. That will keep it soft and stop it from hardening. You can leave it like that, well, I’ve left it like that for over a week sometimes and it’s been perfectly fine when I go back to use it. It saves you washing the brush in between. After giving the can a good shake to mix, I poured some of the primer into a small painting tray. Here’s another little tip to make the clean-up process easier: line the tray with aluminium foil first. When the job is finished, just remove the foil leaving the paint tray completely clean and ready for the next project, clever ha? I usually find the consistency of the primer to be too thick but that’s where the benefit of using a water-based primer comes in handy. I just add water a little at a time, mixing up really well until I am happy with the consistency. It doesn’t need to be too runny either though so be careful with the amount of water. I like it when it has the consistency of pouring cream. I usually use a brush for furniture painting but this media stand had fixed shelves which couldn’t be removed. To make things easier for myself, I decided to use a roller for the first time ever and I have to say, it worked out quite well. With a frozen shoulder you need to get a little creative so as not to let it stop you doing the things you love. 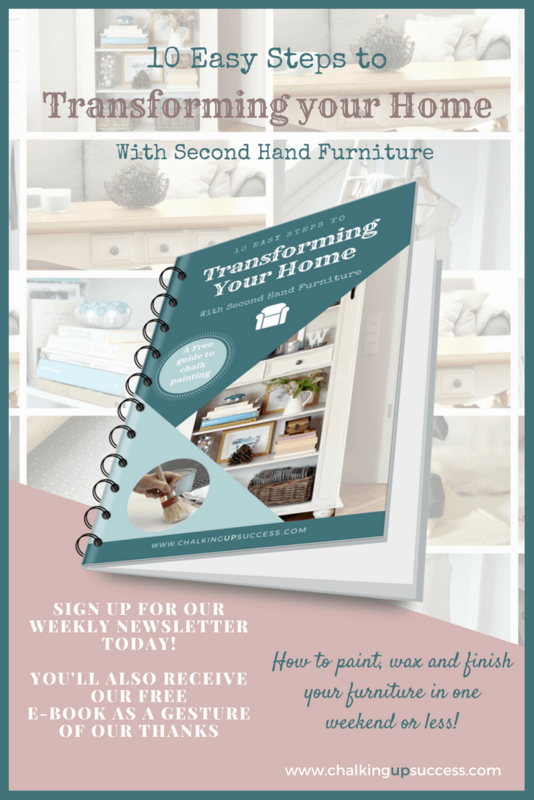 When you’re priming furniture, don’t worry if it looks patchy and messy, the chalk paint will cover all that later. The point of the primer is to stop any dark wood stain from bleeding through your lovely new paint job. 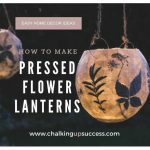 In some of my first chalk paint projects, I didn’t use primer because I read that it wasn’t necessary and that chalk paint covers everything. Unfortunately, I found that this is not always the case and now I’d rather be safe than sorry. 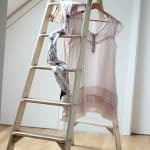 Although chalk paint goes a long way, it’s not cheap so I find using the primer also helps stretch that precious paint even further. I gave the media stand two very light coats of the primer and then I gave it a light sanding using 120 grade sandpaper just to smooth it off for the next coat. When I wiped down the media stand after sanding I found a few drips so I sanded those away. There’s another tip for you, make sure you look for those and sand them away before you start the next coat. 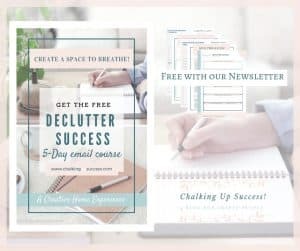 My plan was to create a layered effect. 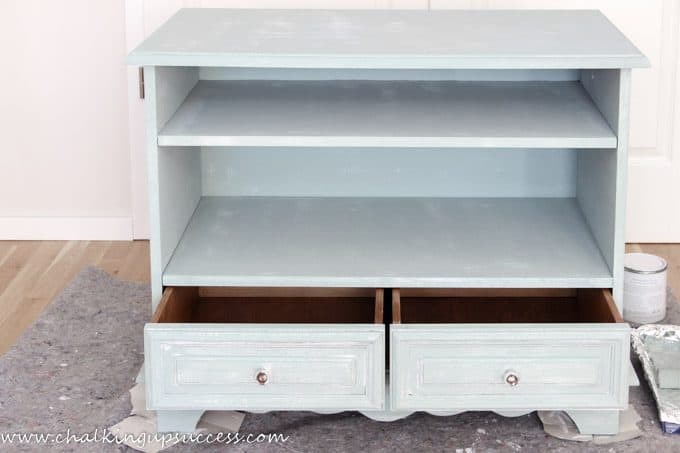 I wanted to paint on a light coat of Annie Sloan duck egg blue chalk paint and then apply a wash of old white over the top. 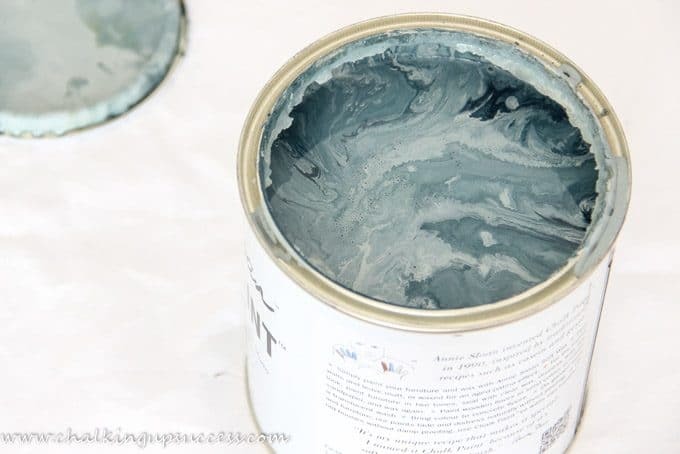 Chalk paint needs to be given a good shake in the can to make sure it’s mixed up properly. I always find it works better for me when there’s some water added, because it’s quite thick so I just mixed in a tiny amount to make it a bit looser. 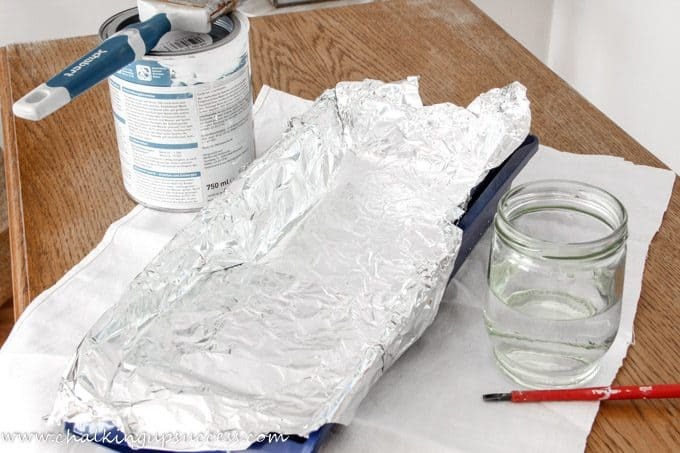 Make sure to add the water to the paint once it’s in the paint tray and not directly to the paint in the can. This way the paint stays pure. Then I painted a really light coat of the duck egg chalk paint over the top of the base coat (primer). 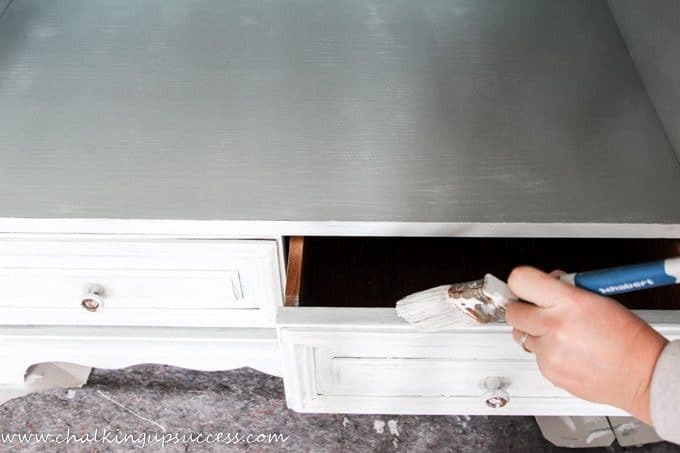 Inlays like you see here on the drawers can be a bit tricky to paint because there’s a tendency for the paint to catch in the corners and create runs. You can avoid this by not overloading your brush with chalk paint and just going over lightly until you’re happy with the coverage. I think we’ll have to leave it there today. 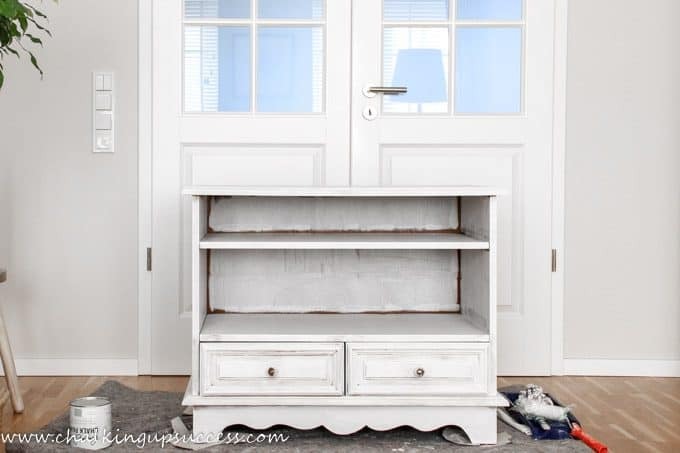 In the next post, I’ll cover making a chalk paint wash with old white.